Brynn Fessette O’Neill is a physical therapist at Finish Line Physical Therapy in New York City — in fact, she’s my physical therapist! On this episode, Brynn talks about how she became a physical therapist and shares her advice for anyone considering a similar career path. 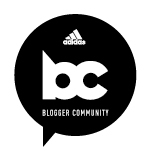 She talks about the three things runners should be doing every single day to stay healthy and injury-free, dishes on the difference between her male and female patients — spoiler, she says women are way tougher — and discusses the most common injuries and issues she sees in athletes. 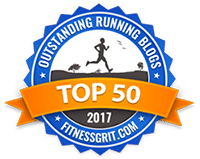 This is a must-listen for runners! 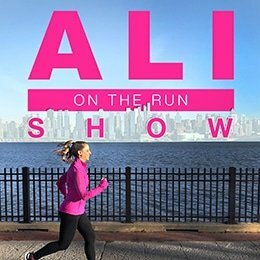 2 Responses to "Ali on the Run Show Episode 21: Brynn Fessette O'Neill, Physical Therapist at Finish Line Physical Therapy"
I LOVED this! I literally bought a giant bottle of water while listening on my walk home from work, and then foam rolled before and after a run (on the run I listened to your interview with Chris Mosier!) I also have a PT who I love and literally never want to stop going! PT is the best and I have so much respect for the profession.